YOU, for choosing the right limo company to get you to your next casino in style. Look like a high roller when you roll up in one of our limos. If you love to take chances then you're in luck. 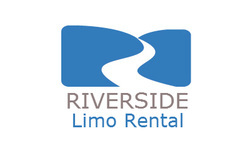 Allow Riverside Limo Rental to chauffeur you, your friends and family to tour California Casino's. We can accommodate anywhere from one person to over 20+ people. Pechanga Resort & Casino is located in Temecula, has 10 dining venues, 4,900 slot machines, 132 game tables, a showroom that seats 1200 and a hotel with 522 rooms. 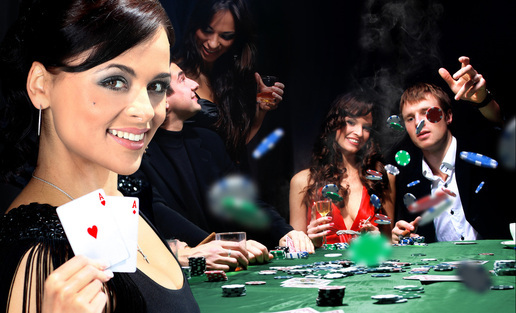 I am sure that you and your entourage will find something awesome to do or play at Pechanga. San Manuel Indian Bingo & Casino is in Highland, has 5 dining venues, 3,000 slot machines, 130 game tables, a 65,000 seat amphitheater and a bingo room that seats 2,000. If you love bingo then this is certainly the place for you to be. Morongo Casino Resort & Spa is located in Cabazon which also has an outlet for your shopping pleasure. Morongo has 8 dining venues, 85 card tables, 2,408 slot machines, a 310 room hotel and a relaxing spa for you and your guest to unwind. Our limo service is looking forward to chauffeuring you and your guests to one or several casinos of your choice. Have the time of your life and let us take care of the driving so you don't have to worry about how you will get home or how many drinks you had. And, when you win what better way to come home in a victory ride preparing for how life will be when you spend all those winnings. Let us show you how the next phase of your life will be by letting us treat you like a VIP. Give us a call when you are ready to win.